Are you already a Learn & Explore iPhone App user? We’d like to know how you’re enjoying the articles and images. 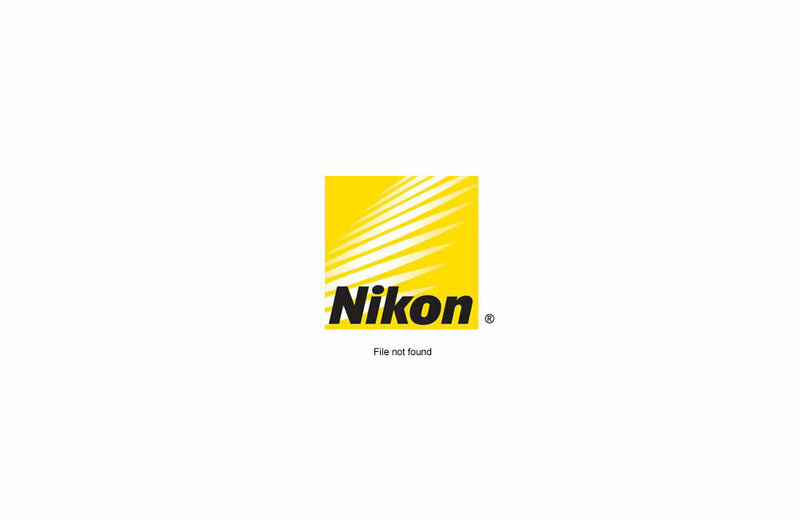 You can even help this app and the Nikon library by sending feedback abut info you need. So go and download this app and let us here at ACME Edu know how you used it. Did it work for you. did it change the way you operate in the field. I’m enjoying this tiny app. Lighten and darken. Saturate and desaturate. Crop. Flip. Soft focus and a few other special effects. I’m also want an upgrade – fast. Hue control. Rotation during cropping. Sharpening. Free Transform. Liquify. A brush for localized adjustments. Find out more and get the free app here.